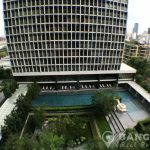 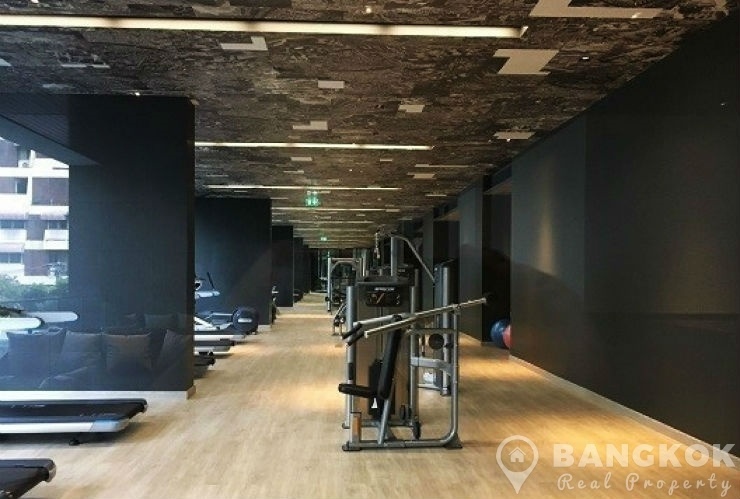 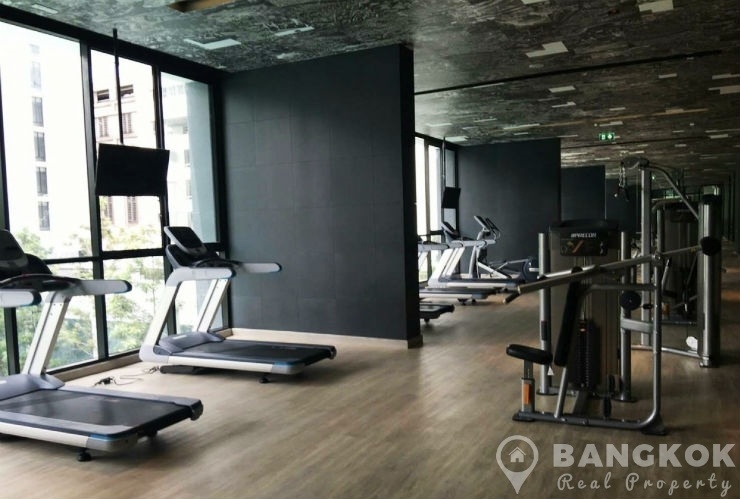 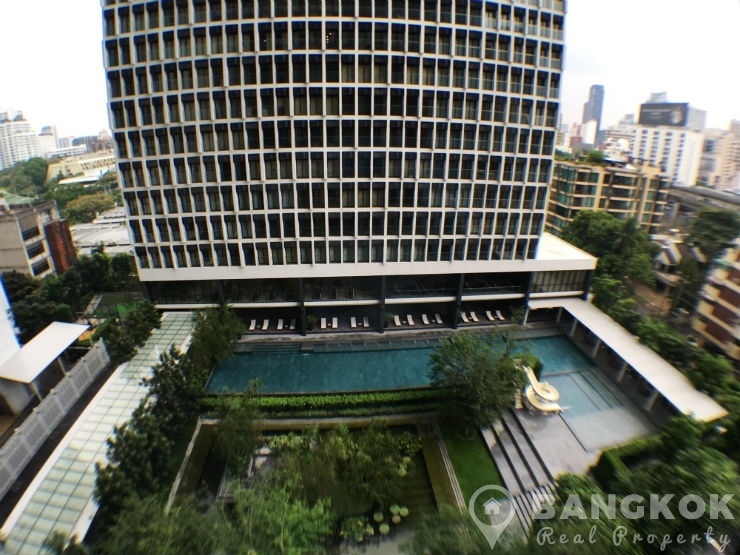 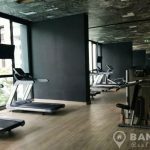 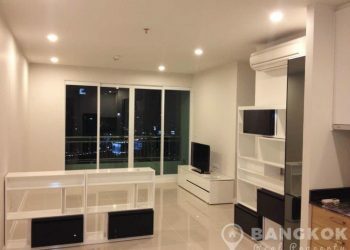 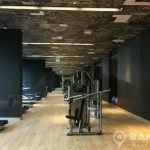 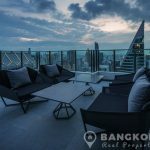 A great opportunity to rent a modern, luxurious, 1 bedroom unit at newly completed, Noble Ploenchit condominium centrally located on Phloen Chit Road with direct “sky bridge” access to Phloen Chit BTS station. 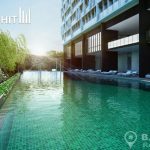 This brand new high rise development with 50 floors on a lush 4 Rai site, is being built by Noble development completed in early 2017. 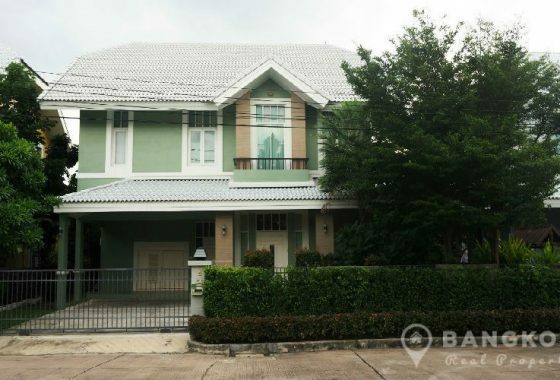 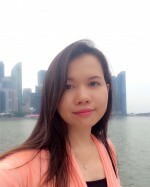 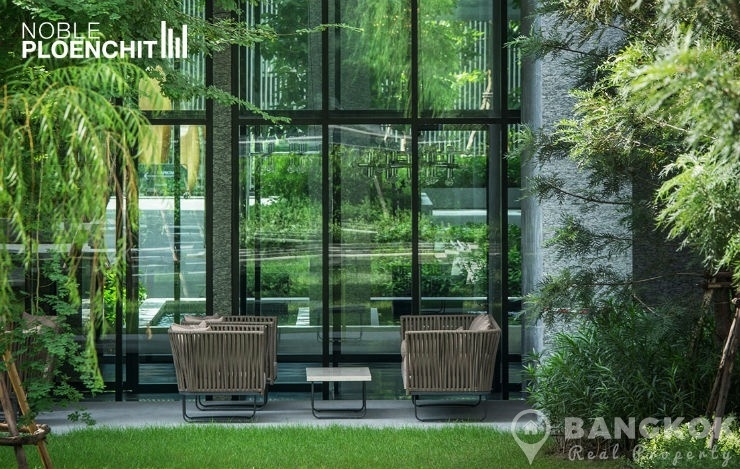 Its fantastic central location will mean a host of great amenities will be at its door step including the Park Ventures Ecoplex office building, Central Embassy, Gaysorn Plaza, Bumrungrad International Hospital and the British Embassy. 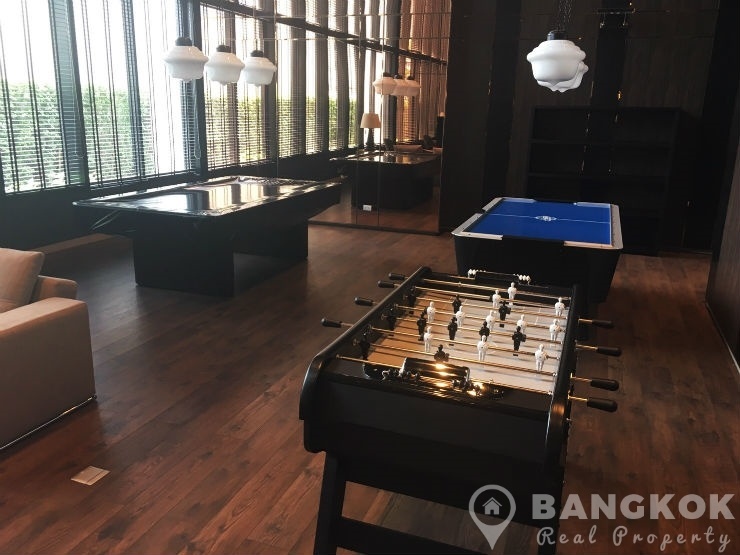 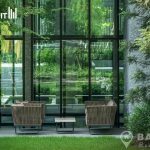 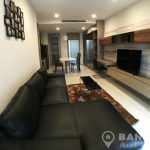 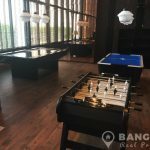 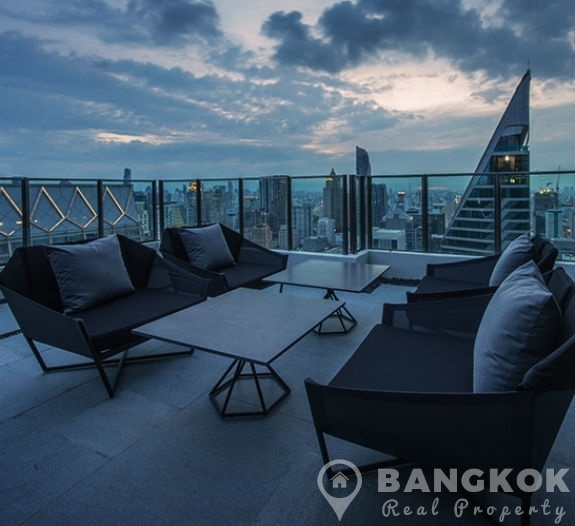 This luxurious 1 bedroom unit will be situated on a mid floor at Noble Ploenchit, behind the roof garden areas and so away from the noise of Sukhumvit Road. 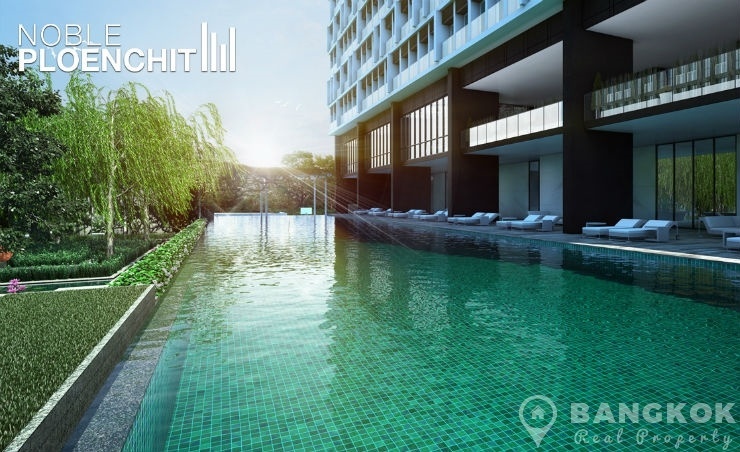 This modern unit with 1 double bedroom, 1 modern bathroom with rain water shower and 61 sq.m of living space with a balcony and pool views. 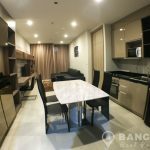 The unit has a sleek modern modern European style kitchen, with ceramic hob & extractor fan, electric oven, microwave, fridge-freezer and washing machine. 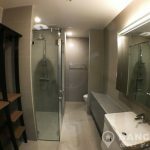 The design is clean and bright with very modern furnishings and the unit benefits from and private lift access. 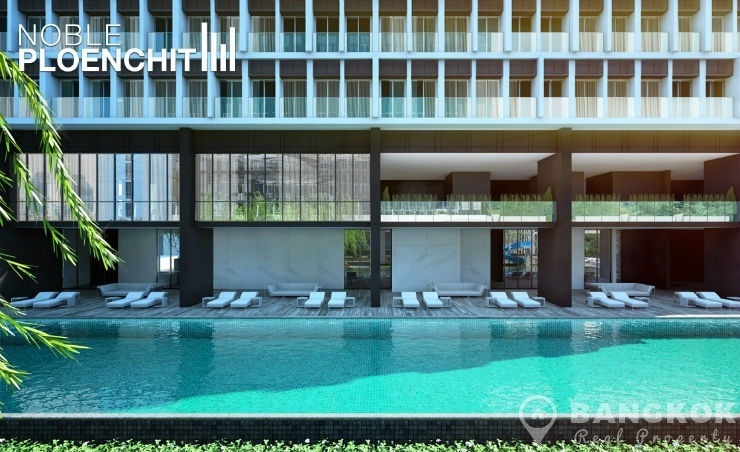 Noble Ploenchit is a brand new condominium project, located on Phloen Chit Road and just 100 metres from Phloen Chit BTS. 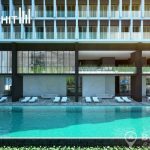 Built by Noble Development, Noble Ploenchit was completed in early 2017 and this high rise project will consist of 3 buildings with 50 floors and 1442 units.